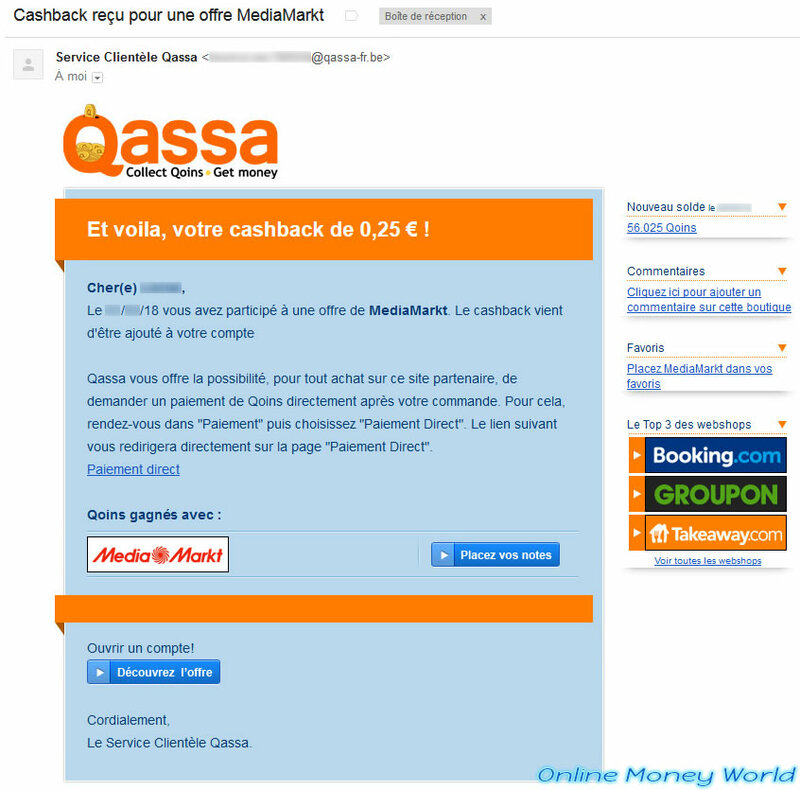 As you probably know, Qassa is a cashback and paid mails site. 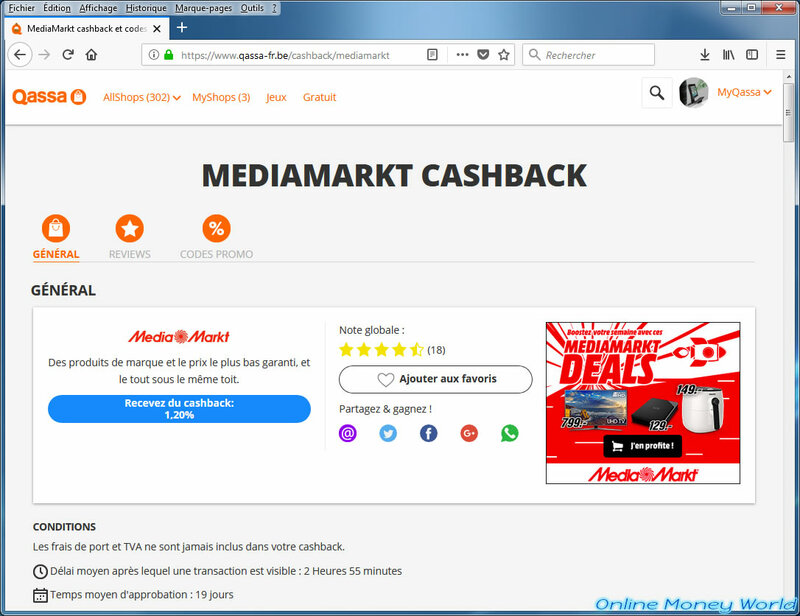 For those who don't know what the "cashback" means, it simply means that the site (here : Qassa) reimburses you for some of your online purchases if you go through their site. 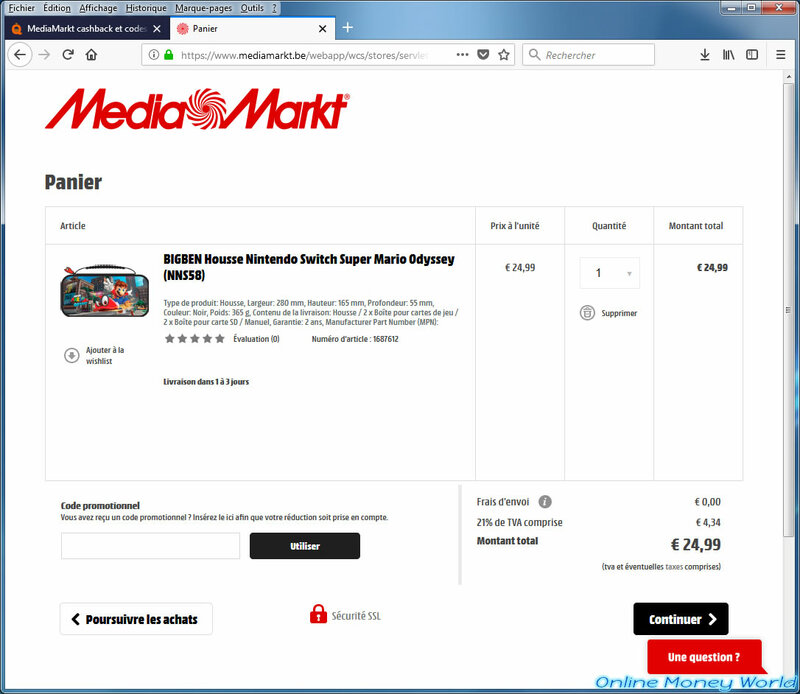 For example, for the MediaMarkt webshop (which we will use in this tutorial), Qassa will reimburse us 1.20% of the money we spend on MediaMarkt. 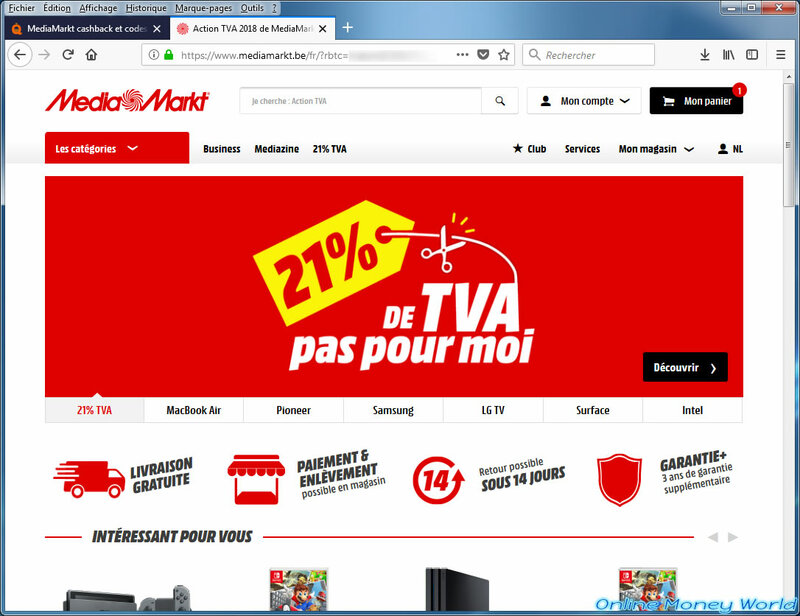 WARNING : as with any cashback site, you will need to disable (or preferably, UNINSTALL) the Adblock extension (or any similar extension) so as not to block the tracking of your order at their partner. 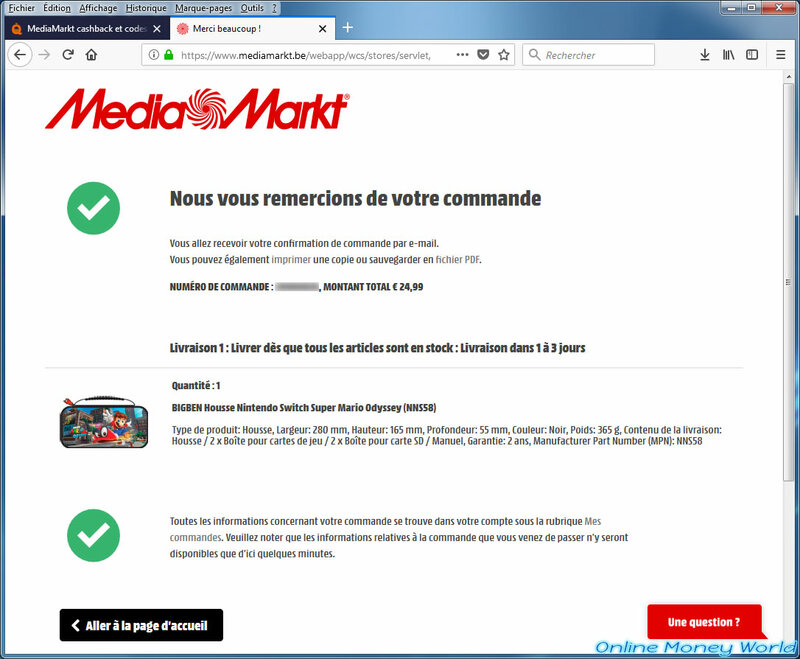 Indeed, without this tracking, MediaMarkt will not know that you come from Qassa. So, Qassa will not earn money thanks to you and you either. In short, choose the desired merchant, then click on the "Receive cashback" button. You will be redirected to the partner site with a special url. Indeed, if you look in the address of the site, you will surely see additional parameters. 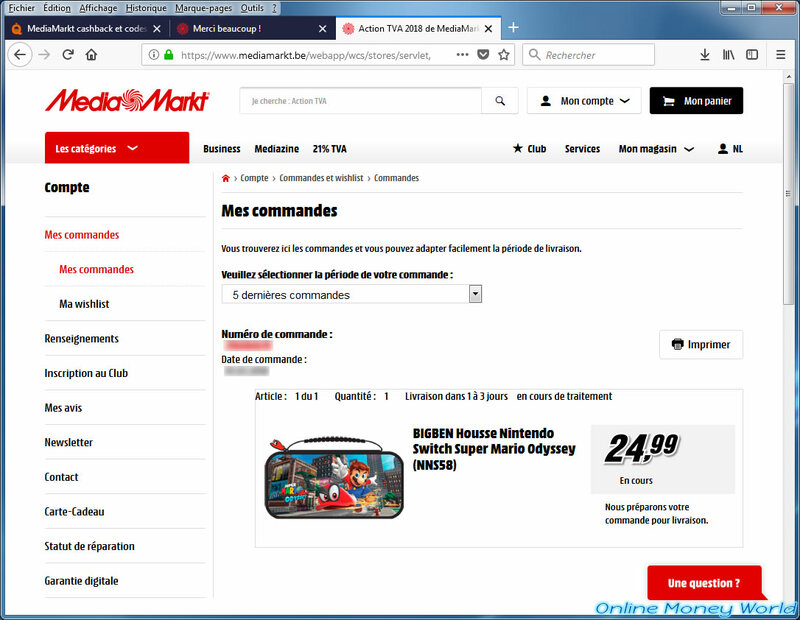 This is data used by MediaMarkt to know to whom it will pay a commission. Order what you want from the partner. Once the order is completed and payment made, you just have to wait a few days. A few days or weeks later (depending on the merchant used), you will receive an email from Qassa to tell you how much you have just earned through your purchase from their partner. If you don't receive it, contact Qassa. But if this is due to Adblock (or any similar extension), they will surely not be able to do anything. In short, if you want to make money online, forget Adblock (and its clones).